Vaccinated and passed his car seat test. 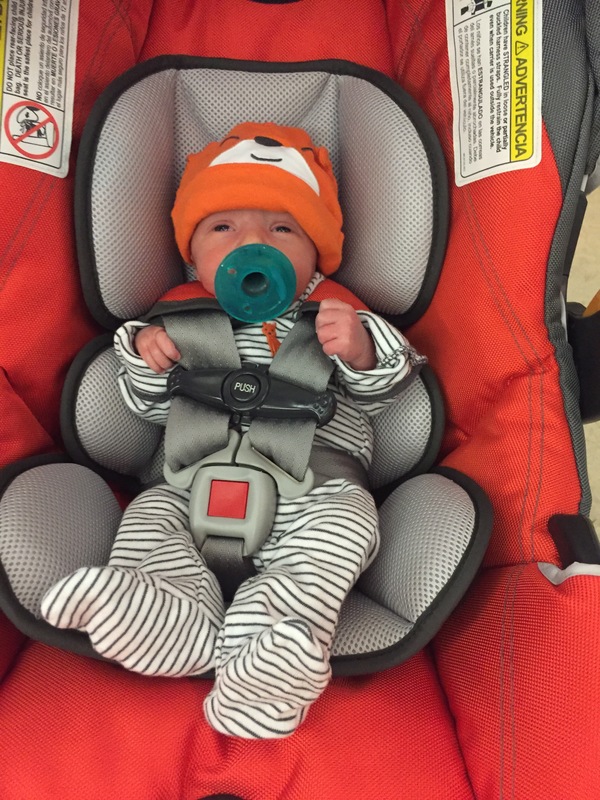 We just picked him up and he is coming home…in his jail break stripes! Yes! Chuckles is on the move! Such wonderful news! Welcome home, little man.